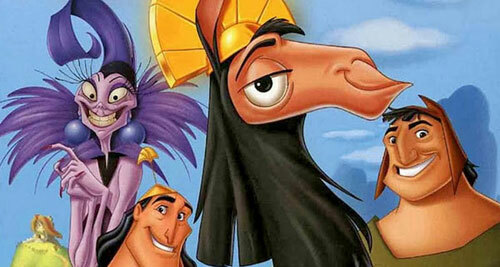 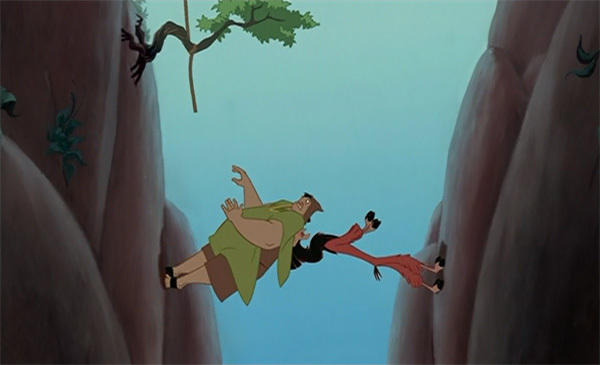 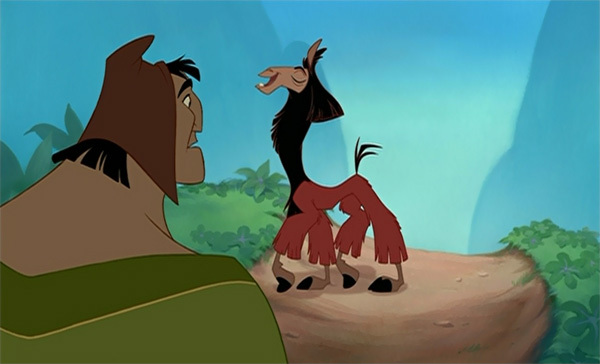 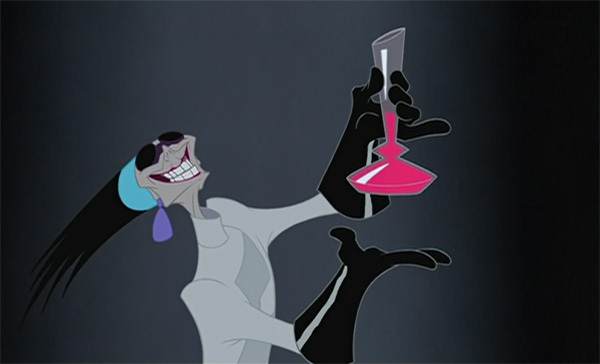 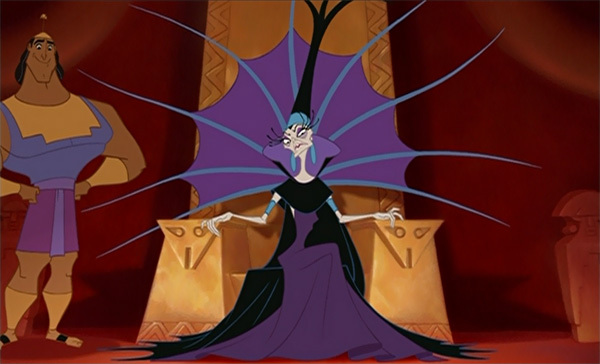 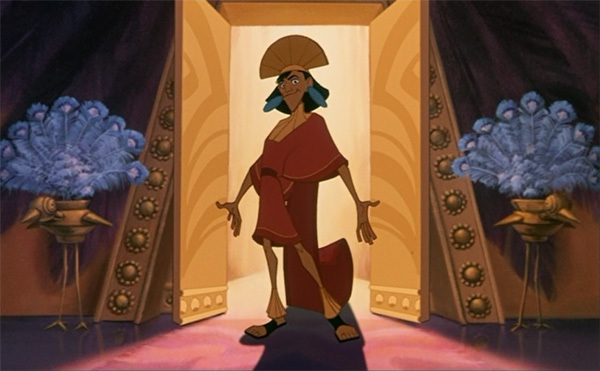 Faster than you can say "Boom, baby," arrogant Emperor Kuzco is turned into a llama by his devious advisor, Yzma, and her hunky henchman, Kronk, who want to rid the kingdom of this beast of burden. 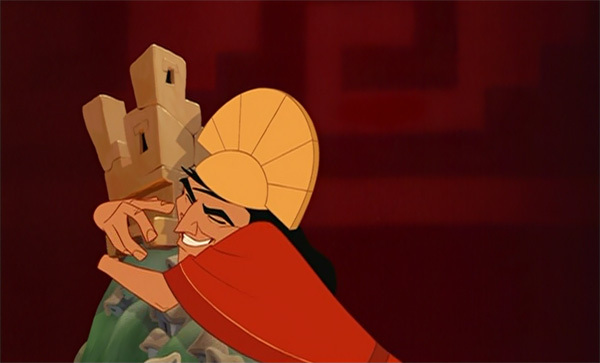 Now the ruler who once had it all must form an unlikely alliance with a pleasant peasant named Pacha. 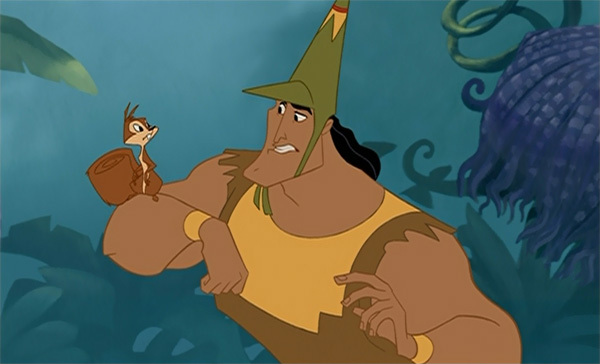 Together, Kuzco and Pacha must overcome their differences as they embark on a hilarious, "groovy" adventure that will have you howling with laughter.